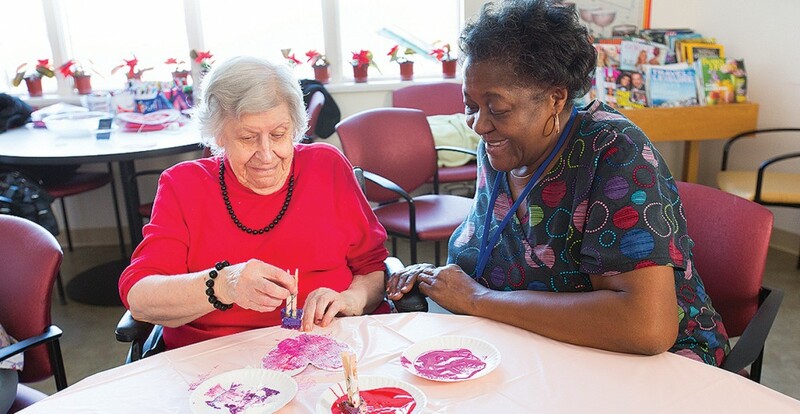 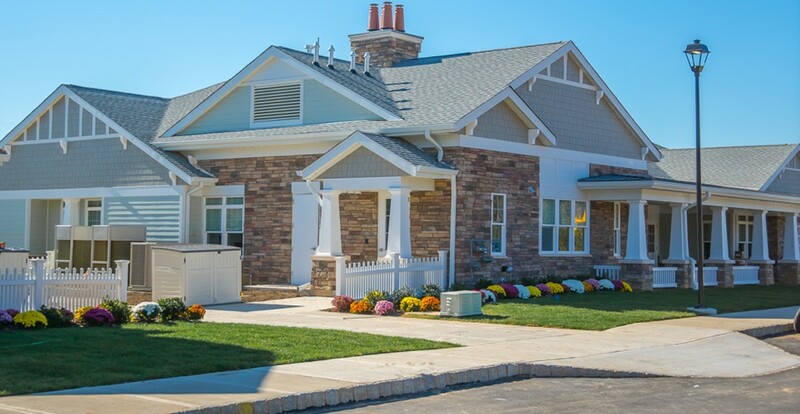 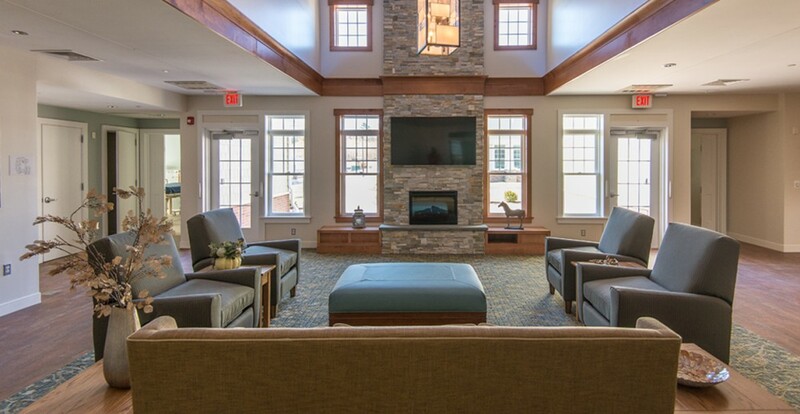 Morris Hall Meadows at Lawrenceville offers a refreshing, contemporary approach to nursing home living, based on THE GREEN HOUSE® model developed by Dr. Bill Thomas. 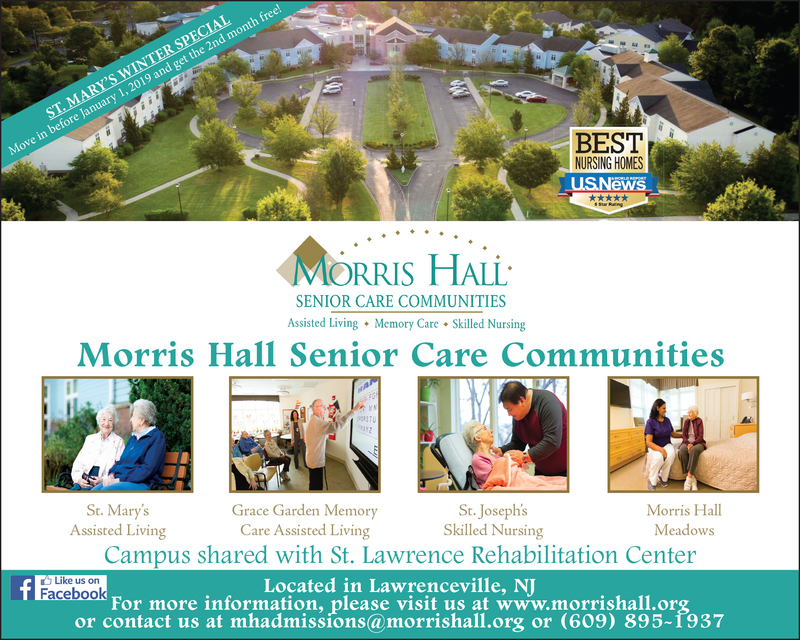 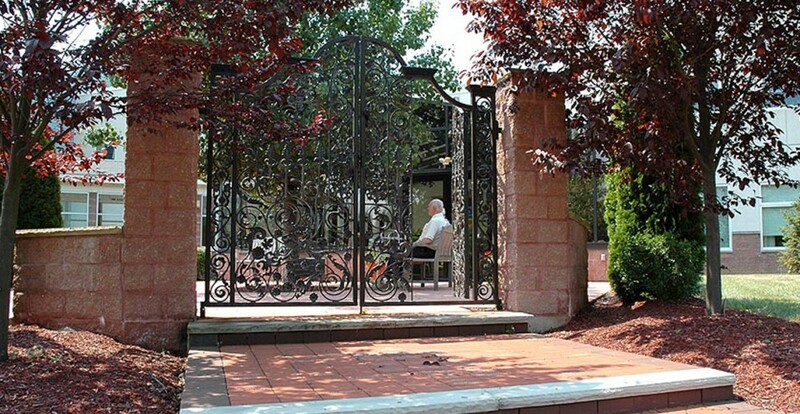 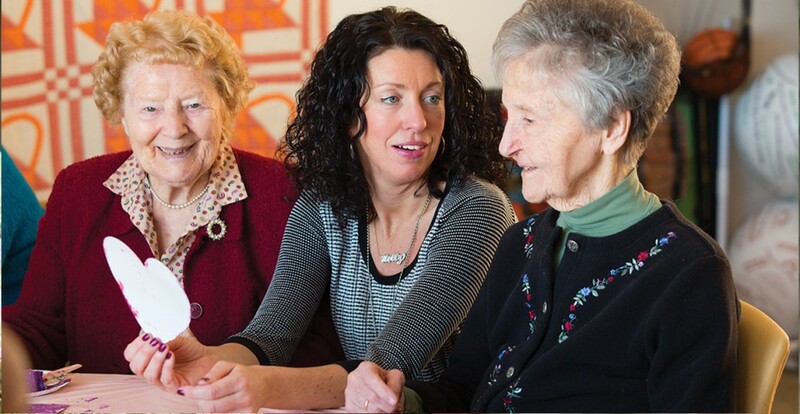 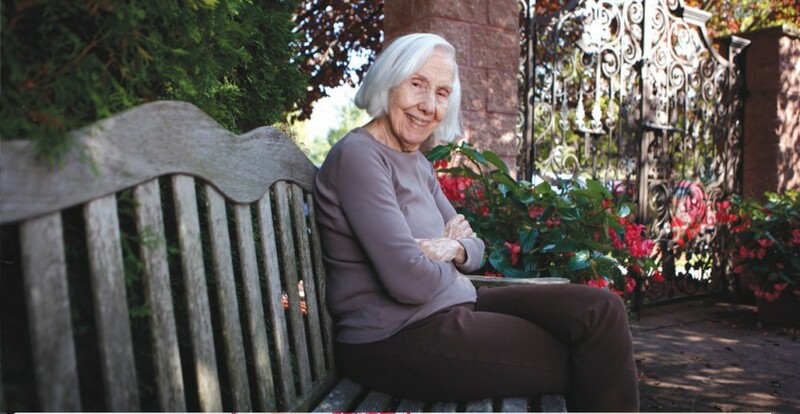 The hallmark of St. Joseph’s is safe, high-qualiy long-term care in an atmosphere of respect, love and clinical excellence. For over 45 years, physical rehabilitation has been our specialty. 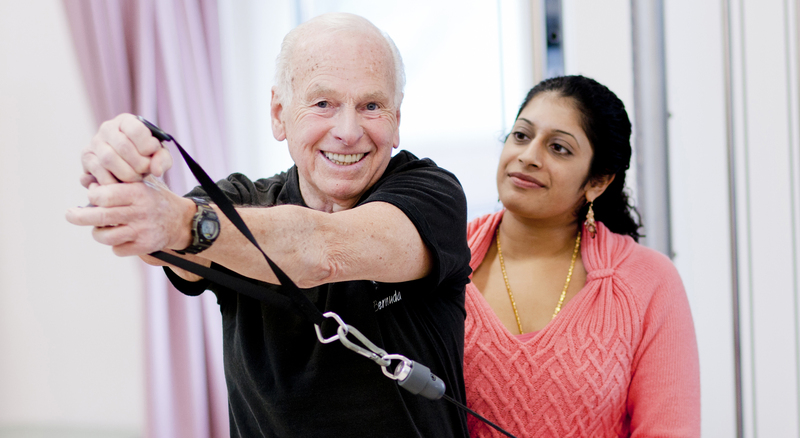 As a 116-bed, fully accredited, private, not-for-profit, physical rehabilitation hospital, we offer a wide range of rehabilitation services and programs on both an inpatient and outpatient basis.